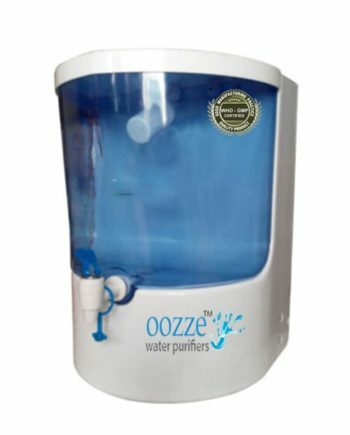 Health Zone RO brings to you a wide range of world class Domestic RO Water Purifiers. 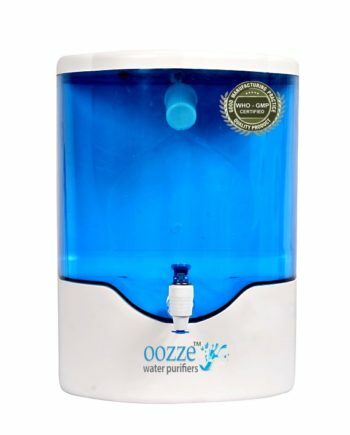 Ensure that your family drinks only mineral enriched healthy water. 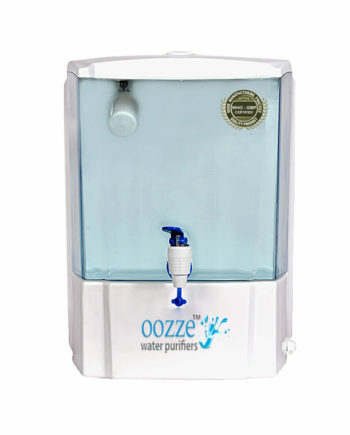 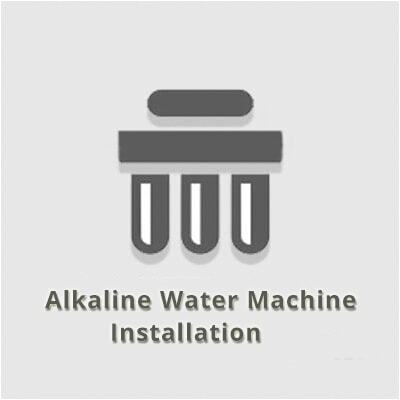 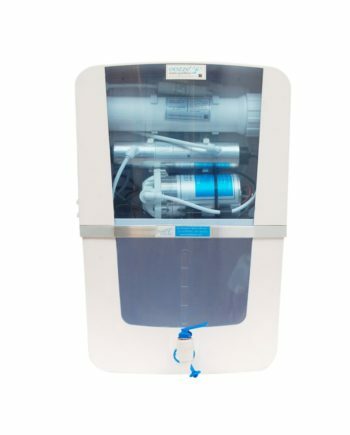 Domestic RO Water Purifiers are suitable for Home and Offices. 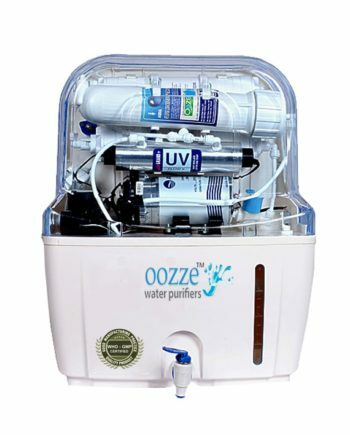 Choose from a wide range of Ooze Water Purifiers & protect your loved ones from water borne diseases.